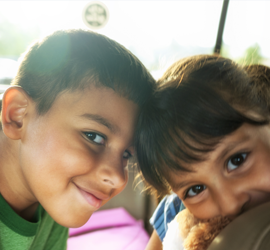 La Paloma Family Services provides Therapeutic foster care and behavioral health respite care to children with moderate to severe behavioral, mental health and emotional needs. La Paloma Family Services provides residential care to youth 12 and older in DCS foster care. Within each home, the youth is provided tutoring, independent living skills and community activities.